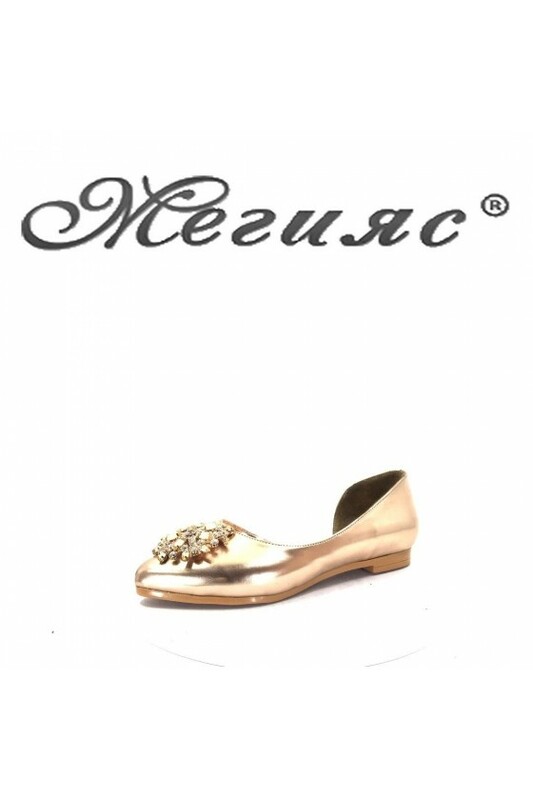 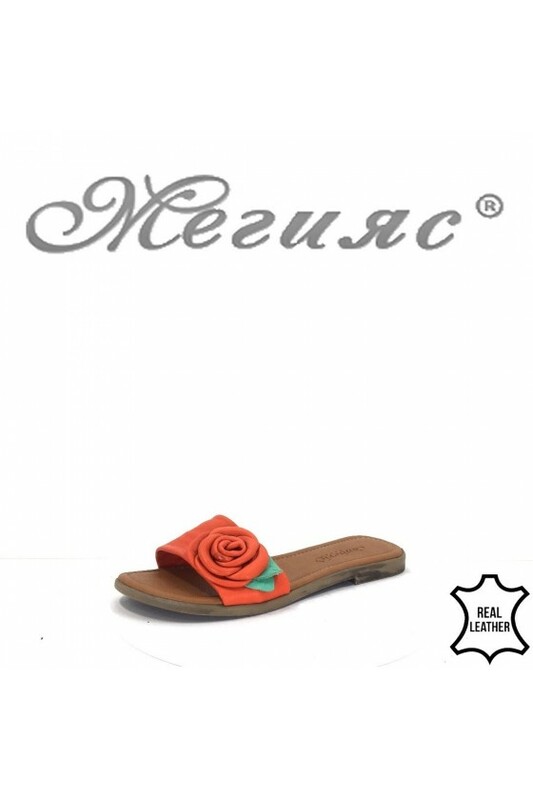 862 Lady elegant sandals beige leather. 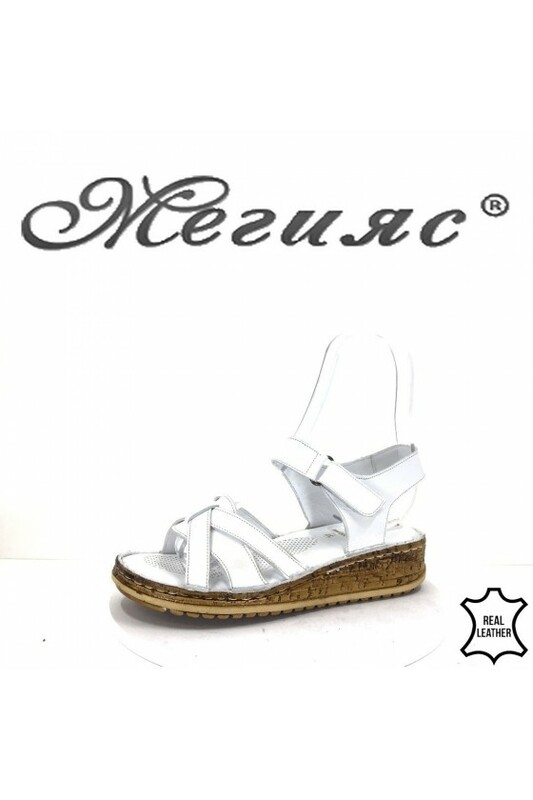 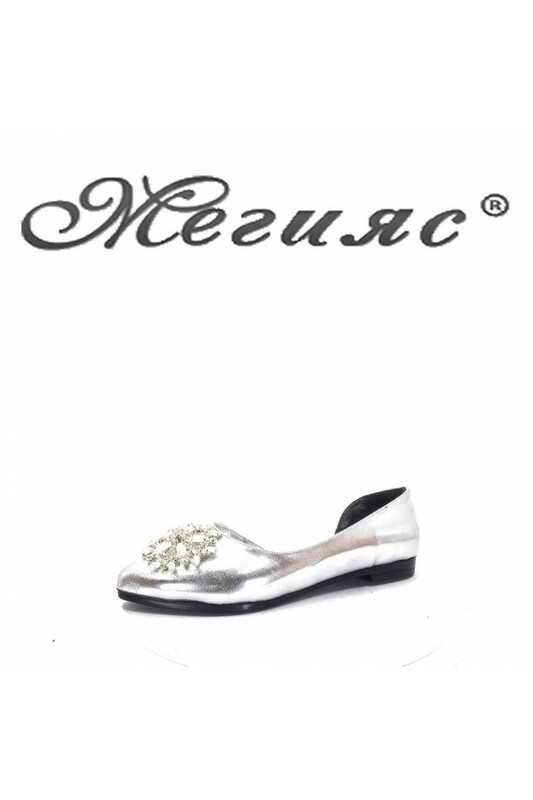 891 Women sandals white leather. 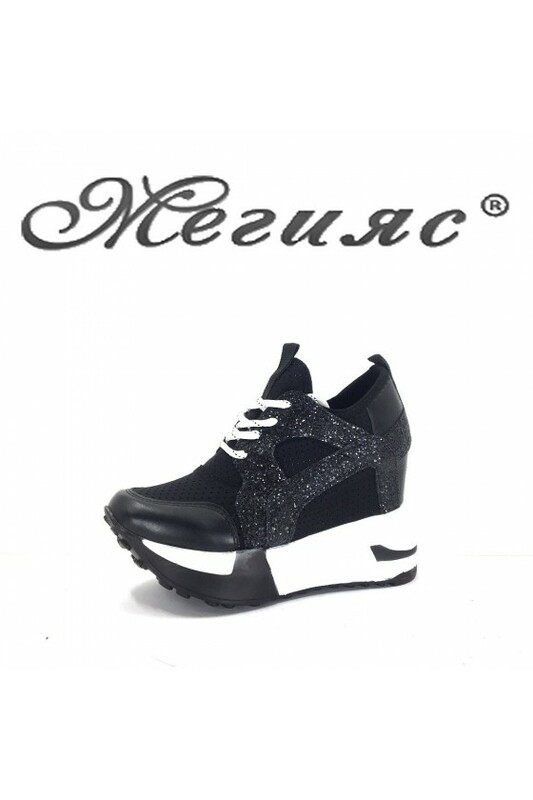 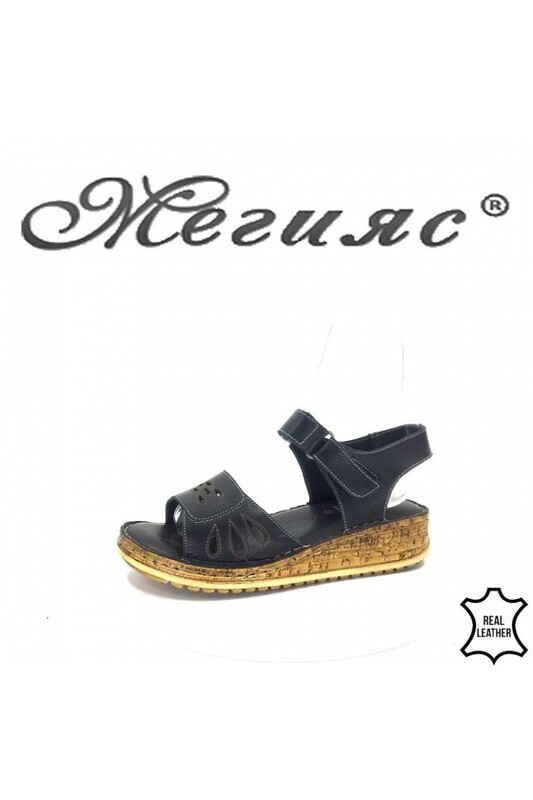 891 Women sandals black leather.